Development of a website is not a simple task. Corporate websites can be pretty simple and straight forward in comparison to eCommerce websites. However, challenges in development of both of such websites entirely depends on the requirements of clients. Hence, understanding of requirements before starting any web development projects especially eCommerce websites is significant. 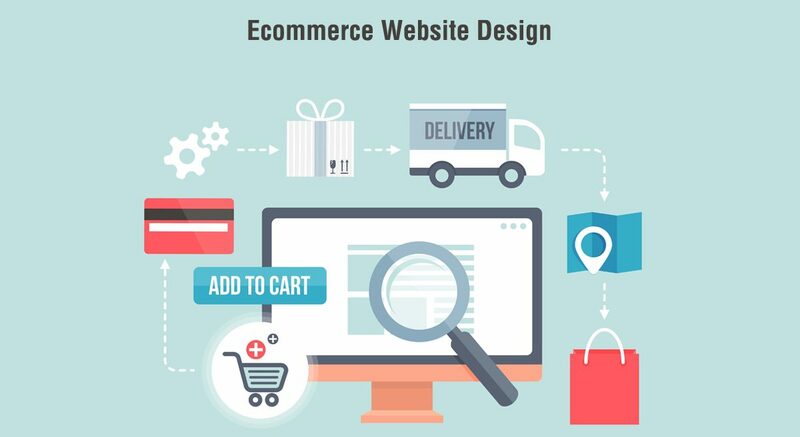 Unlike Corporate websites, eCommerce websites has a lot of functionalities attached to it which should be taken care in massive scale by any developer in order to avoid any misunderstandings with clients in future. At the same time, clients has to have a clear vision of what they are looking for exactly and they should clarify their needs with the developer they are working with in depth. The use of mobile devices to access websites is continually growing, and eCommerce sales are a large portion of this traffic. In a recent statistics over one fourth of eCommerce sales are made via mobile. This means that it is incredibly important to make sure your eCommerce website is optimized for mobile, providing the best experience for users no matter what device they are using to access your site. The design is impeccably crafted to complement the overall purpose of your website. With powerful security installations, credit and debit payments are conducted without the looming fears of fraud and breach. Net-banking payments become easier to handle. UI/UX design is a significant tool when it comes to layout design. Our developers believe in creating something sublime, replete with unique and wonderful templates according to your requirements. Your E-commerce portal is undoubtedly to be an extravaganza. Competition is tough in web design. 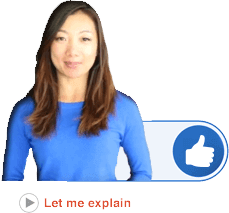 However modern your website is, if it does not have a good social media ranking you are hardly recognized affecting decline in new leads. Once the development of your website is complete, hire a good SEO expert to analyse and improve Social presence of your website to boost its presence in Google, and social marketing platforms like facebook, twitter, etc.